In Kuwait, Undersecretary of the Residence Affairs Department Major-General Talal Marafie ordered the General Department of Residence Affairs to stop putting residence stickers on passports of domestic helpers whose residence permits had been renewed online starting the 10th of March this year. According to Al-Rai Daily, the residence permits can be renewed online before the expiry of their stay which should not exceed 2 months and prior to the start of the cancellation of issuing stickers. In lieu with the said order, Major General Mansour Al-Awadhi issued a circular stating the mechanics for the renewal of residency and the cancellation of stickers under Ministerial Resolution No. 135/2019 on the amendment of some provisions of Ministerial Decree No. 640/1987 of the Executive Regulations of the Law on the Residence of Foreigners and its amendments. Such implementation has been coordinated with the general managers and department directors on all ports, land, water, and air effective March 3, 2019. The residence sticker on residence permit is replaced with a civil ID card bearing the passport number, Latin name and the occupation of the worker which can be used to fly in and out of the country. All Civil ID holders are reminded to carefully check if the details on it match their passport number, otherwise, they will be held and denied access to flight at the airport. For those traveling back to the country, aside from the new passport, it is still required that you present the old passport whose number was indicated in Civil ID. The Civil ID should be carried at all times. Without it, one cannot leave and enter Kuwait. Stickers issued before March 3 are still valid unless revoked by the Department. 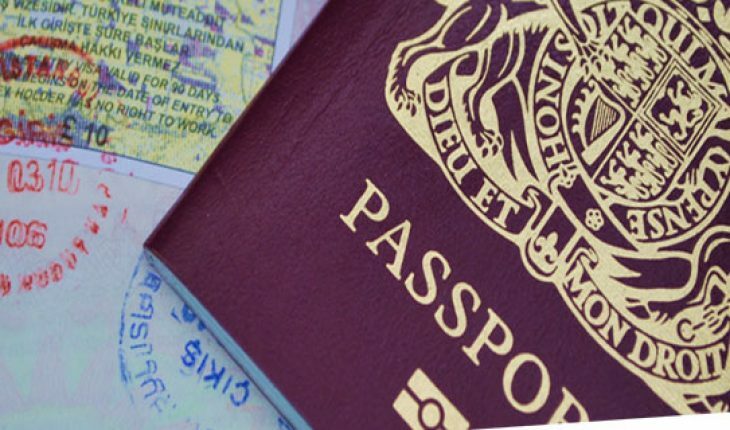 Residence permits issued before March 10 are still acceptable. The Ministry of Interior of Kuwait had already started implementing the first phase of the decision and the transfer of information of the Civil IDs of workers within domestic labor.